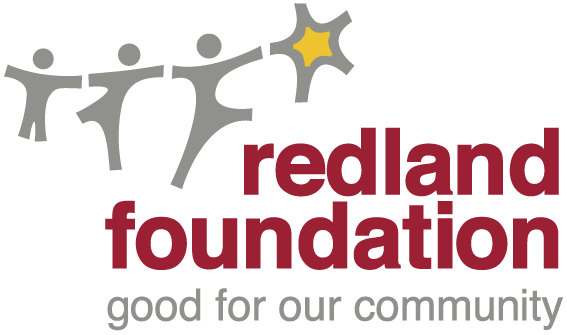 Through the Redlands White Christmas Around the World Charity Concert, Redland City Choir has raised $5 000.00 for domestic violence, presented to the Redland Foundation following the concert at Redland Performing Arts Centre. The Redland City Choir has raised $20,000 over the years for the Redland Foundation to support victims of domestic violence. We thank the Redland City Choir for their continued generosity and commitment to the Redland Community.